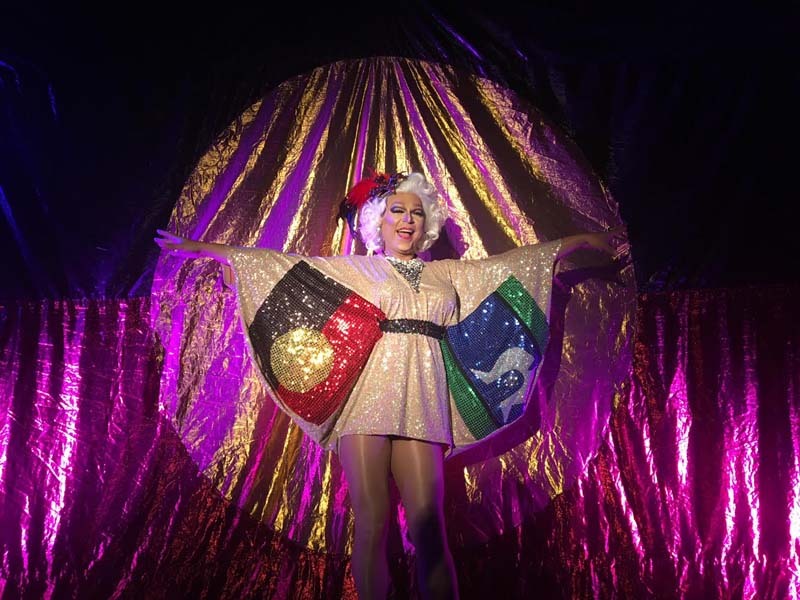 Known for her powerful and dynamic performances, Miss Ellaneous has established herself as one of the country’s finest Aboriginal and Torres Strait Islander Drag Queens. She is CEO of Miss Ellaneous Entertainment and co-owner of Party Passport. She has also appeared in the feature film Spear and is a regular TV host on SBS NITV. Let the fabulous diva Miss Ellaneous from Party Passport take you through a hilarious night of games, comedy, legs 11, live acts, BLING and the old bingo we love and know so well! But be warned – this is not your granny’s bingo!